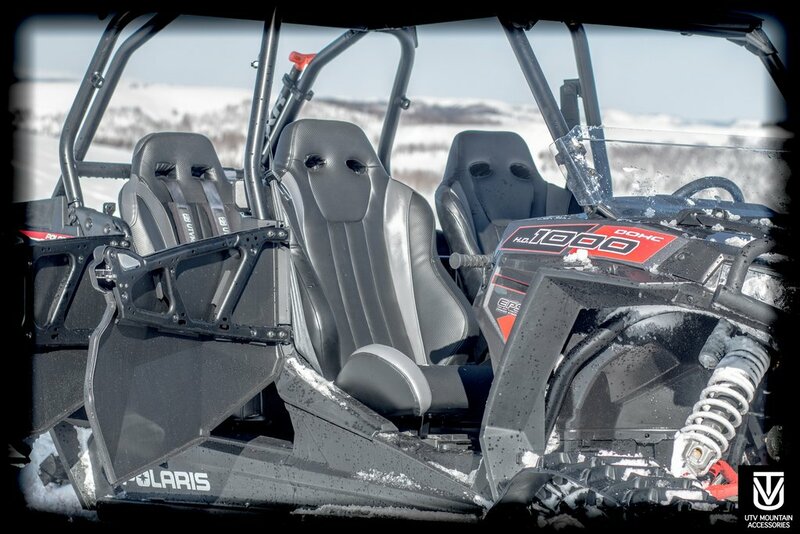 Install some comfortable, and affordable aftermarket seats in your Polaris RZR. These seats are made from the highest quality material and feature a seat bottom that is made so water will run out the back. 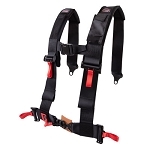 These will work with our UTVMA 4-Point Harnesses (Sold Seperately) and look excellent installed. These are quick and easy to install and remove (no drilling required all stock mounts) you will need your stock base plate for these to install, all other hardware is included. 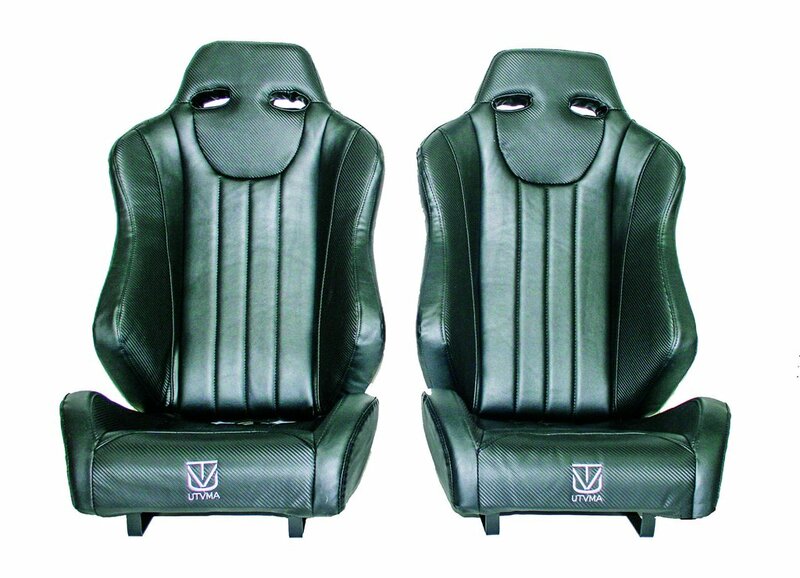 The vinyl seats are durable and great for all weather conditions, and will last for years to come. 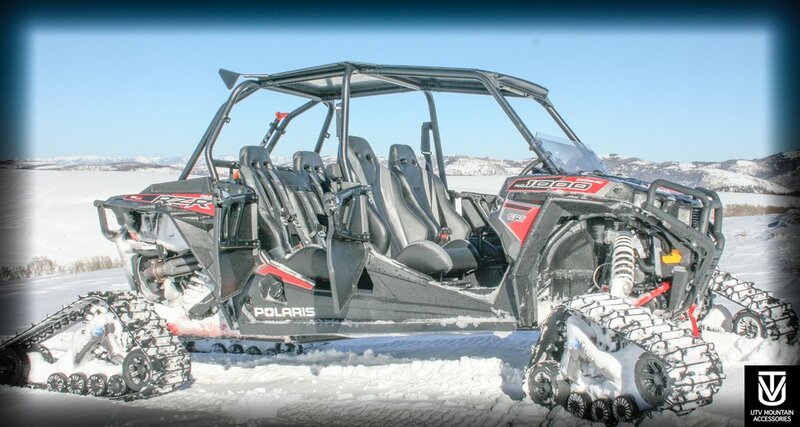 These are made to fit the front of any and all RZR! 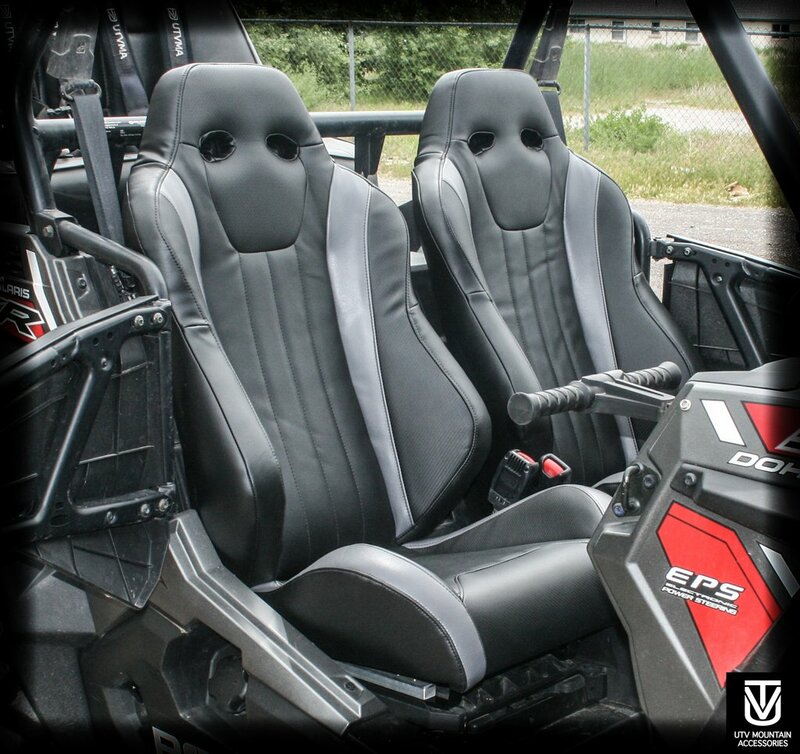 Upgrade your RZR with this UTVMA Front Bucket Seats Today! 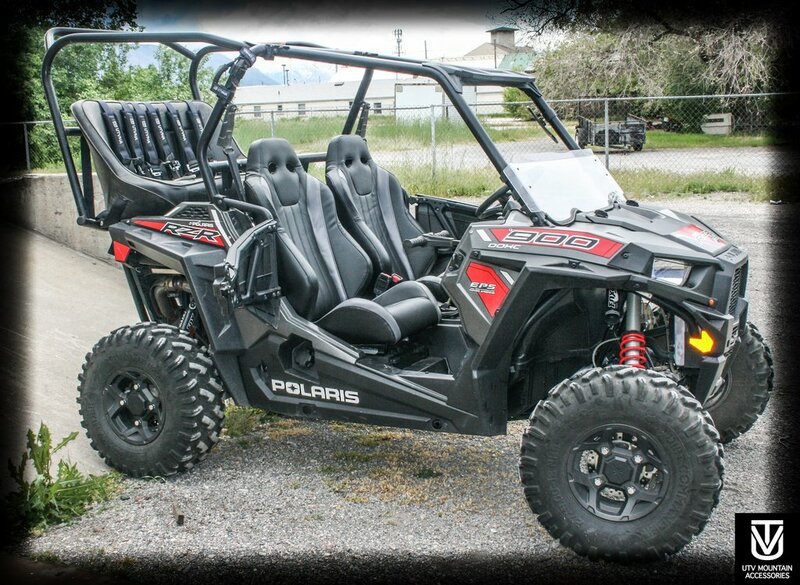 - Fits: The Front of Any and All RZR! *Residential delivers are available for an additional charge, please contact us for a quote.